Terror Firma Media: We Are Back!!! We are finally back in the office after our extended holiday break and we have a big week ahead. 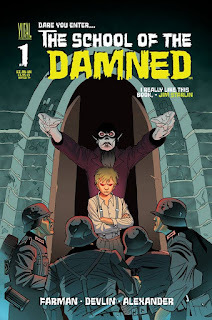 We have the first installment of the School Of The Damned serial comic from the genius mind of John Farman which will launch this Wednesday on the website with each installment coming every Wednesday after. 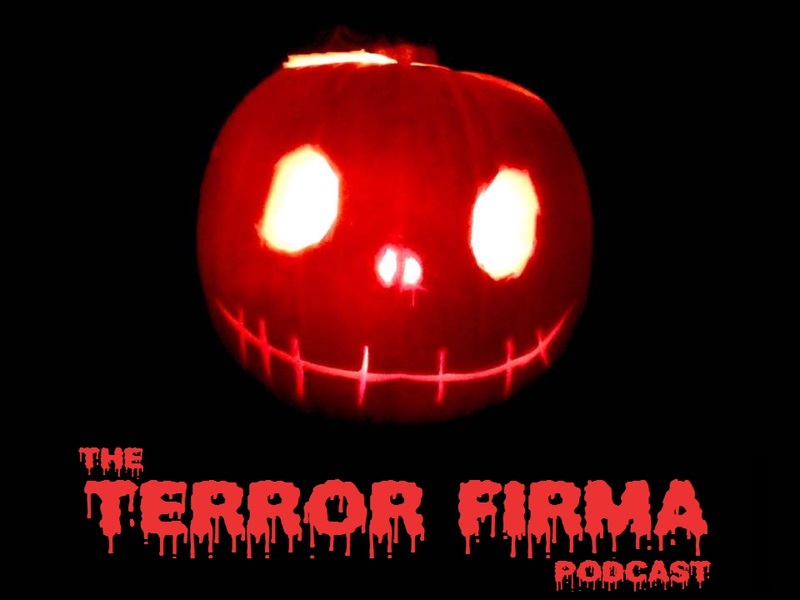 We also have the first 3 episodes of the Terror Firma podcast, hosted by Terror Firma Editor In-Chief Drew Carson, launching on iTunes this Friday. Episode 1 features a great interview with horror icon Michael Berryman. Episode 3 features an interview with American Horror Story star Naomi Grossman. 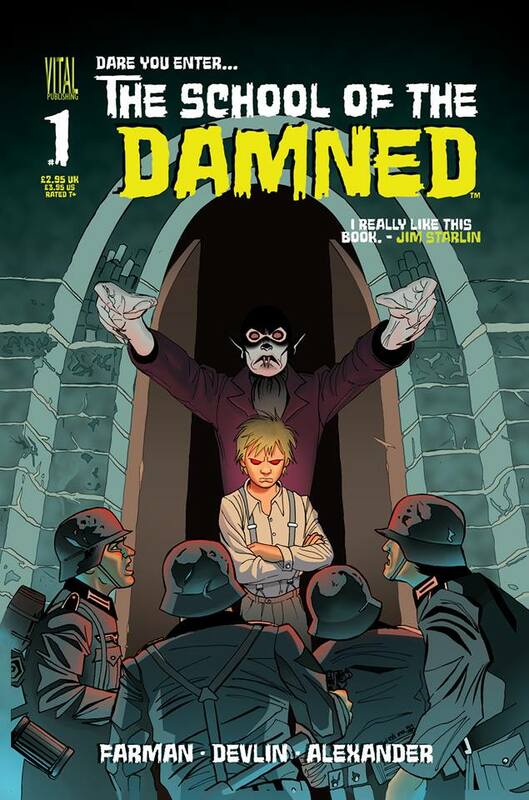 As well as all of that we will have the latest news and stories from the worlds of horror on the site from tomorrow. So We hope you had a great holiday period and we welcome you all back.